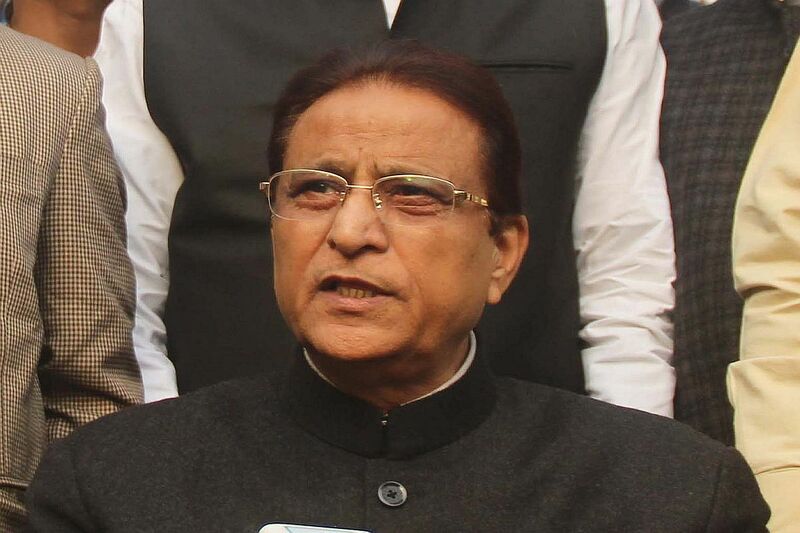 A case has been registered against Samajwadi Party leader Azam Khan after he was caught on camera making disgusting remarks allegedly against BJP candidate Jaya Prada while holding a rally in Uttar Pradesh’s Rampur constituency. The usage of foul language during electioneering hit a new low Sunday when veteran SP leader Azam Khan made a “khaki underwear” jibe against Jaya Prada. The video of Khan’s purported speech was also doing the rounds on various social media platforms. Meanwhile, speaking to ANI, Khan said that he will not the contest the Lok Sabha polls if proved guilty. 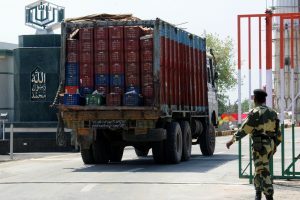 Last week Jaya Prada had alleged that she left Rampur after her “indecent images” were circulated and attempts were made to attack her with acid. Earlier in the month, a case was filed against the SP leader for allegedly making provocative remarks against four senior district officials after a complaint was filed by Congress leader Faisal Khan Lala.